Happiness is… chocolate, a good book, music, snowboarding, coffee, family, or simply taking the time to relax, refresh and recharge. 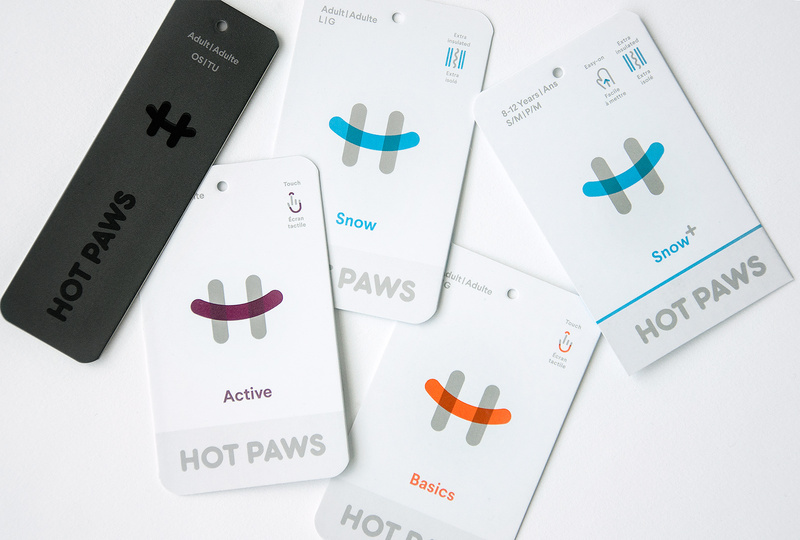 Hot Paws all started with a pair of gloves, and we have come a long way to be able to share our warmth and comfort with customers around the world. A lot of people tend to hibernate during the winter months. With our products though, that doesn’t need to be the case. Even on the coldest of days, our winter accessories will help keep you smiling and feeling comfortable inside and out. Basics are designed to make every day more comfortable. Snow is designed to embrace your playful side. Snow+ is designed for play on the coldest days. Active is designed to fit and move with you. Fashion is designed to impress – even when it’s cold out. Kids is designed to keep up with your little ones. Rain is designed for wet weather fun. Do you need a few items added or replaced in your winter gear? Hot Paws has been around for over 40 years! If you have never heard of us, it’s likely that your parents have, and it’s even more likely that you were wearing our products growing up. As the days get shorter, the nights colder, and the blankets heavier, it is important to create and find your “Happy Place.” It could be a cup of hot chocolate filled to the brim with marshmallows, sitting by the fire with your favourite book, or walking through a path of snow that nobody else has walked on. No matter what your happy place is, we want to hear about it! Send us a message, leave a comment, take a picture, post about it on social media, and include #findyourhappyplace. When that first snow falls, know that Hot Paws is here to help you find your “Happy Place” and get you through our favourite season; winter.